I am definitely not a morning person. No matter how early I wake up, my mornings feel rushed. For me, that means I need a morning routine that is fast and efficient. The “Bioré Pore Penetrating Charcoal Bar” is a great addition to my morning routine that helps me feel clean and refreshed! Infused with peppermint oil and jojoba beads the “Bioré Pore Penetrating Charcoal Bar” helps to draw out skin impurities for a deep clean. It is easy to use the bar. Wet hands with warm water and work the bar into a white lather. Massage the lather onto your face and rinse completely. Avoid getting it too close to your eyes as the peppermint tends to sting . The instructions say to use it up to twice a day, but I find that it dries my face far too much. I use it only in the morning. I love the energizing smell of the peppermint in the morning. I left the bar in the shower and found it got soft and slimey. In the future I will cut the bar into smaller pieces, like I do other soaps, to prevent this from happening again. The ingredient list is long, be sure to read it to ensure that you are comfortable using it on your skin. I had concerns that the charcoal may leave me looking like a chimney sweep. This is not the case, it washes clean away. 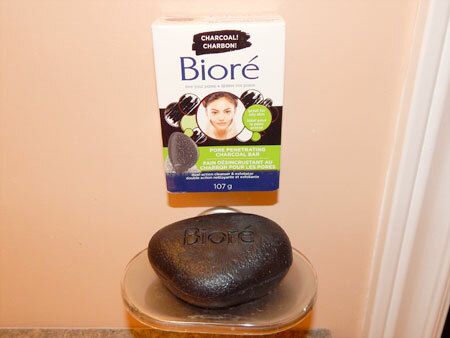 The “Bioré Pore Penetrating Charcoal Bar” is a good option for someone with oily skin looking for a deep cleaning soap. 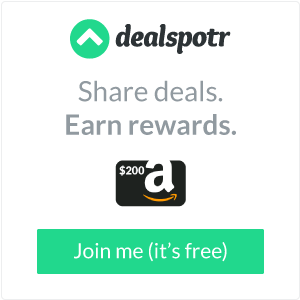 *Disclosure: I received a complimentary “Bioré Pore Penetrating Charcoal Bar” through the Amazon Vine Program in exchange for my review. All opinions are 100% my own.